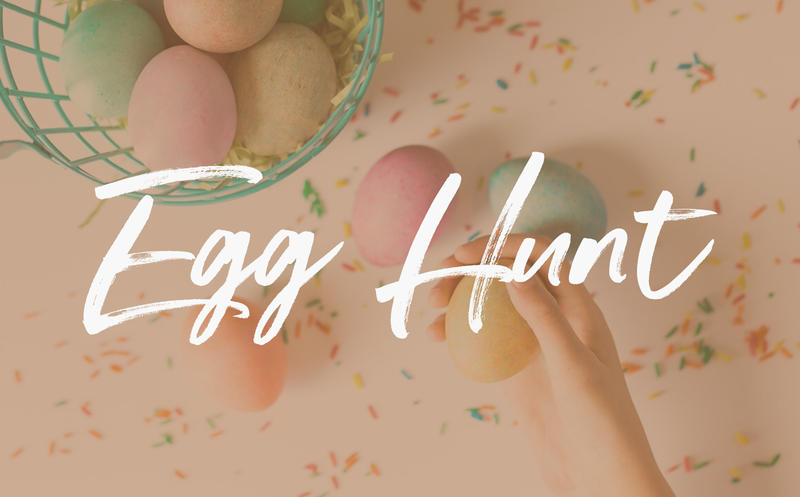 Hey Raleigh, come join us for a community wide, family fun Easter Egg hunt. We will have age specific egg hunts for kids 1-8 yrs of age. All kids will receive a plentiful bag of candy for their efforts, so no one will be left out. All are welcome and all are invited. Lunch is also provided. Bring a yard chair or picnic blanket and come enjoy!